Kilmore - Stornoway. 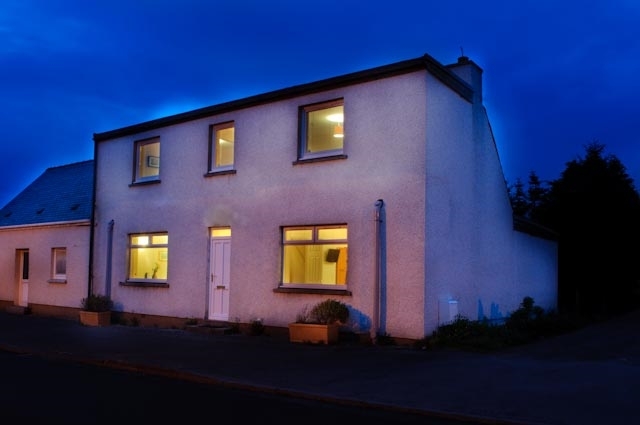 Centrally located 4 bedroom house. 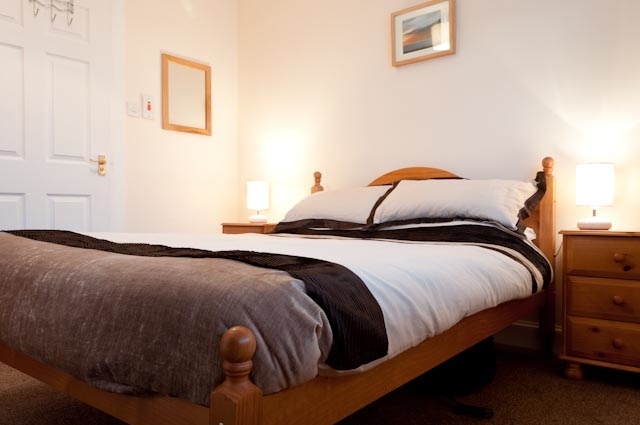 Kilmore is situated 15 minutes walk from the centre of Stornoway. 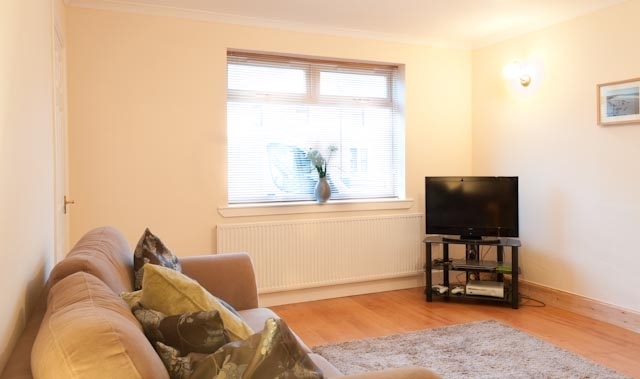 Accommodation comprises of comfortable living room with TV and DVD player; well equipped kitchen with dining table; 2 double bedrooms and 2 twin rooms. 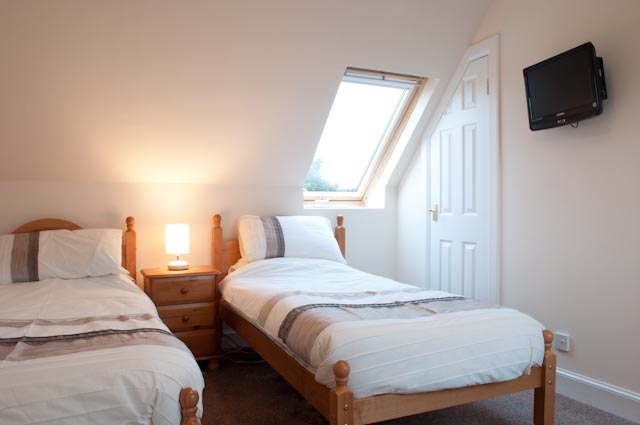 All bedrooms have wall mounted TV/DVD players. 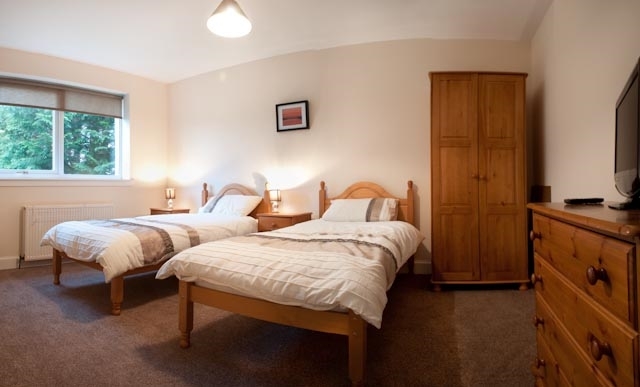 Both double and 1 twin room have en suite shower rooms and the downstairs twin room has a bath/shower room just beside it. There is decking to the rear of the property. 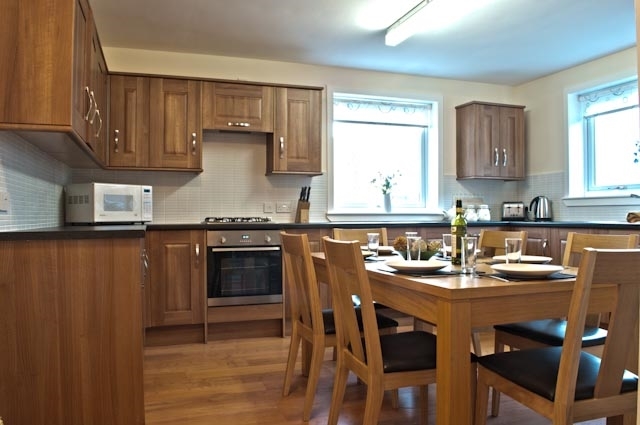 Internet access is provided throughout the property. 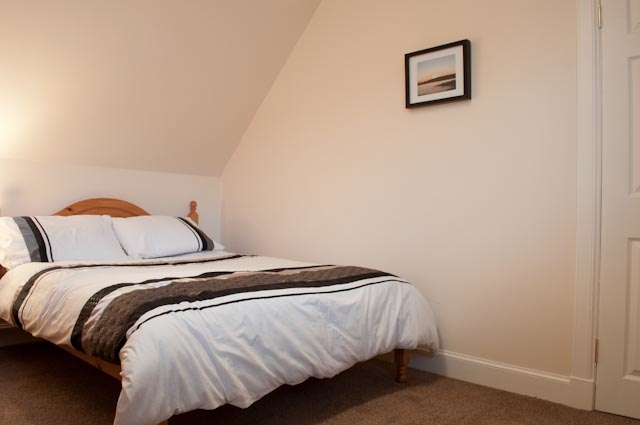 The property is ideally situated for you to enjoy your holiday on the Isle of Lewis.